Asset Managers face the crucial challenge of how to manage the integrity of pressure systems (whether hydrocarbon, marine or utility) while meeting production uptime demands. Regulators are also increasing pressure on Operators to have compliant and holistic integrity systems in place for pressure vessels and both large and small bore piping systems. 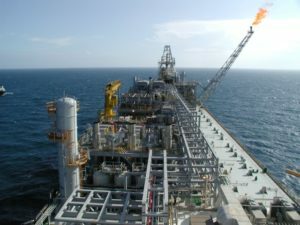 Whether floating or fixed assets, offshore or onshore, EM&I have the experience and capability to provide a complete Pressure System Management & protection package. This means that you have one organisation committed, capable and accountable to you for delivering a cost effective and compliant pressure system management and protection service. Our comprehensive and innovative service package brings proven safety, quality and cost benefits to your business. These benefits derive from our excellent HSE record, global in-depth experience of all types of pressure systems which bring innovative solutions to your business. Our multi-skilled site teams improve work efficiency, reduce bed-space requirements and provide a fully rounded and unique Pressure System management & Protection Service.